According to The Northern Echo, Sunderland are close to securing Jerome Sinclair on a season-long loan deal from Premier League side Watford. Having missed out on Mohamed Eisa from Cheltenham, who ended up at Bristol City, and after struggling to get a deal done with Bradford for Charlie Wyke, it looks as though the Black Cats’ boss Jack Ross has turned to the loan market in his hunt for a striker. Former Liverpool man Sinclair joined Watford in the summer of 2016 rather than signing a new contract at Anfield. However, despite it being a free transfer, Watford were forced to pay £4m in compensation so Sinclair will be loaned until he is able to break into the first team. The 21-year-old made just five appearances for the Hornets last season in all competitions without registering a goal or an assist, but is still a highly-rated youngster. With Leeds United also failing in their efforts to sign a striker this summer, boss Marcelo Bielsa should look at hijacking Sunderland’s deal at the last moment. Leeds have suffered a disappointing transfer window so far this summer. After the initial hype when the well-respected Marcelo Bielsa was appointed as the Whites’ manager, they have only managed to bring in goalkeeper Jamal Blackman and midfielder Lewis Baker on loan deals from Chelsea. In search of a striker, they have been linked with both Matej Vydra and Abel Hernandez but have failed to secure the signing of either. 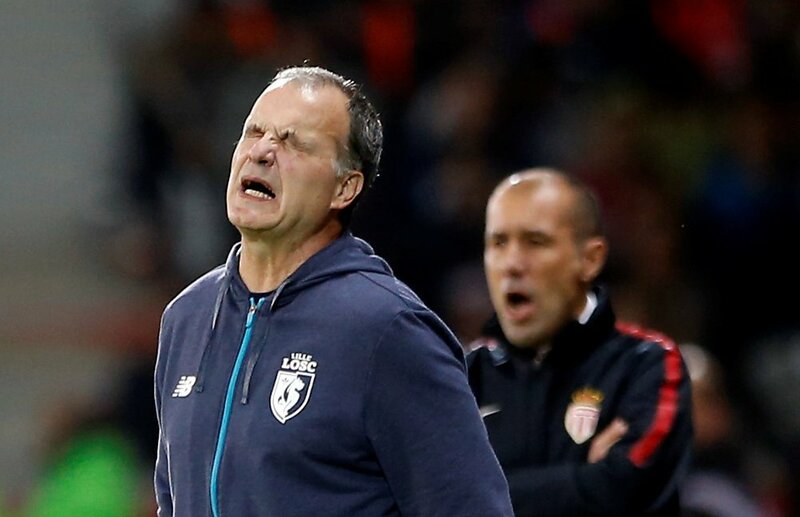 Sinclair then could be the perfect player for Bielsa. Not only is he highly-rated but he can also play on either wing as well as through the middle, so would be a perfect fit for the Argentine’s system. Another loan deal would also please owner Andrea Radrizzani, who at the moment seems reluctant to sanction any big deals.